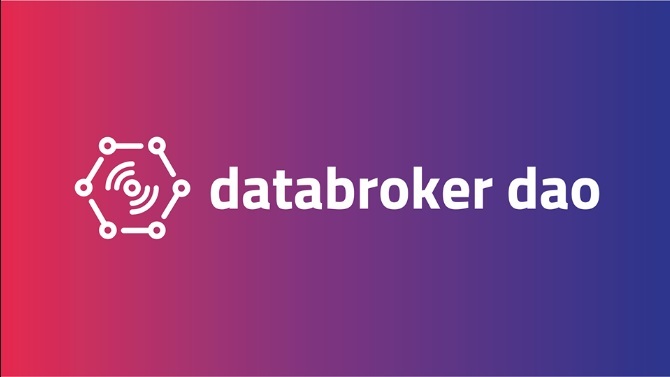 Databroker DAO is the first and foremost online platform in the world that uses the technology of blockchain for buying or selling IOT sensor data. It is a decentralized global marketplace for effective monetization of sensor information. It relies on smart contracts and offers a wide set of services to its users with the help of a distinct peer – to – peer mechanism. Beta version is also available with this exclusive network. The data generated in this platform is normally utilized in a highly efficient manner. The major functionality of this platform is to assist the sensor owners in converting the available data or information into various streams of revenue. This, in turn, paves a way for numerous business opportunities in a variety of fields. Nowadays, sensor data is utilized by most of the companies in the market, in order to monitor, optimize and perform their operational strategies. Thus, sensor data plays a vital role in today’s modern world. Of course, it can be accessed easily by business peoples, various cities and also by a variety of technological concerns. Matthew Van Niekerk is the Founder as well as the chief executive officer (CEO) of this platform. Roderick Van Der veer is the co-founder along with Matthew. Its partnership concerns include SENTHUS, TECHNILOG, and SKYLARK and many more. The tokens of Databroker DAO are usually called as DTX tokens (utility tokens), where 4000 DTX is equivalent to 1 Ethereum. It has issued IOT sensors of around 9 billion all around the world for collecting data. It measures the readings of those sensors via mobile transmissions or sigfox transmissions or via some other networks. It stores the collected data in the walled gardens or data silos. It utilizes the stored data, thereby generating an yearly revenue of around 600 billion dollars. It is a data monetizing platform that introduces an aspect of ‘smart living’ by facilitating sensor data trading. It is a platform with a great potential and is available at an extremely affordable cost. It gives a bonus of around 50% to its investors. It contains a professional and hardworking team. It also gives a referral bonus of around 5% to those, who have referred persons via referral system. Apart from the above-mentioned applications, it also offers benefits to network operators, and sensor owners and manufacturers. Previous story TradersHub ICO Review – How to Get Free THT Tokens?